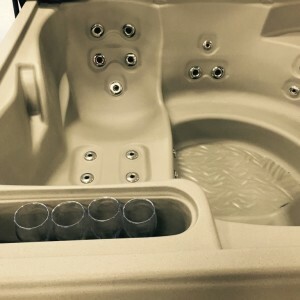 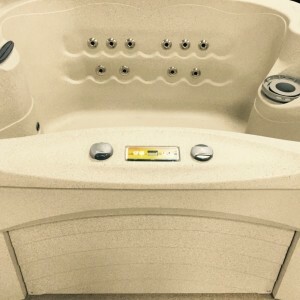 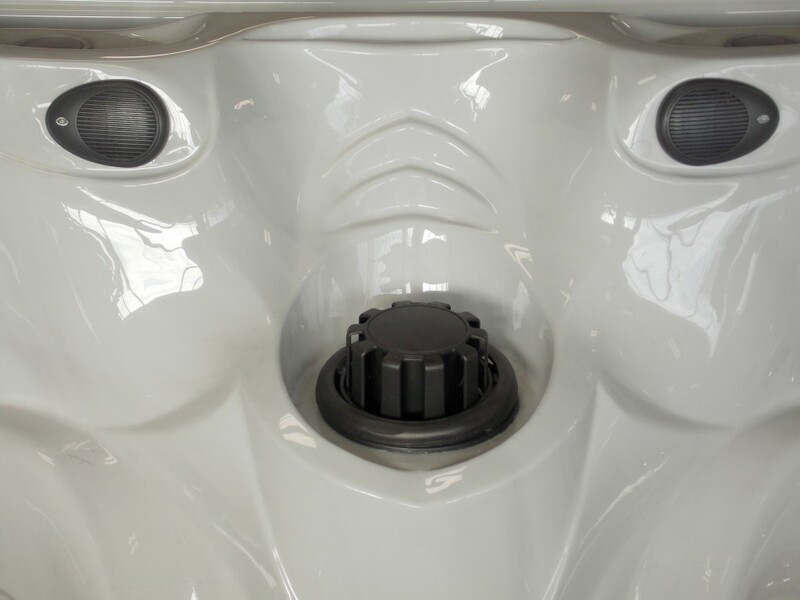 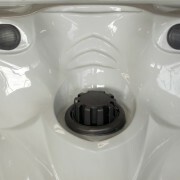 The 852 hot tub offers everything you need to entertain. 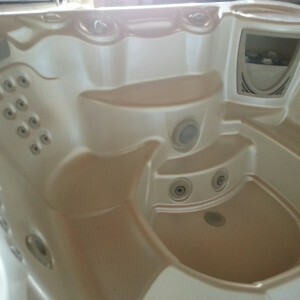 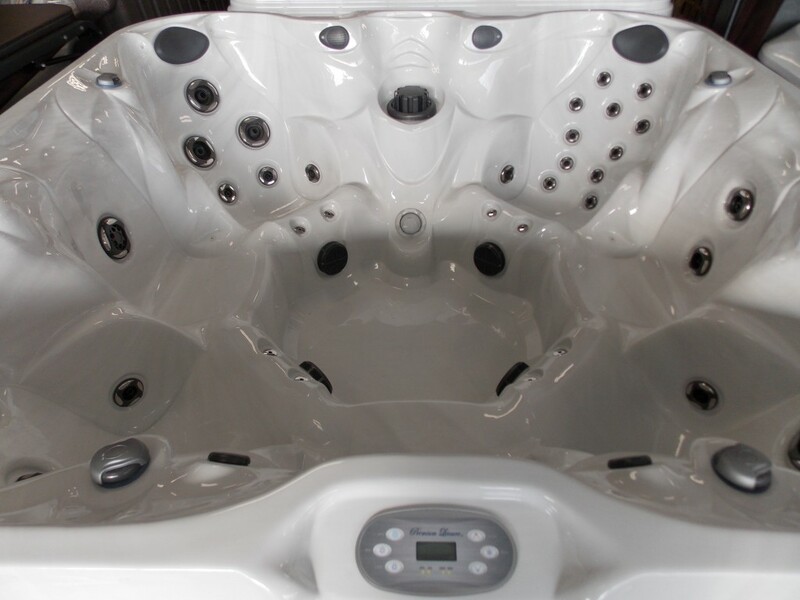 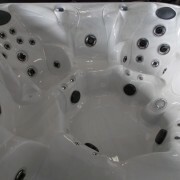 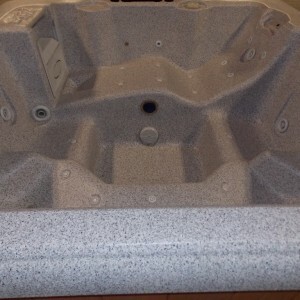 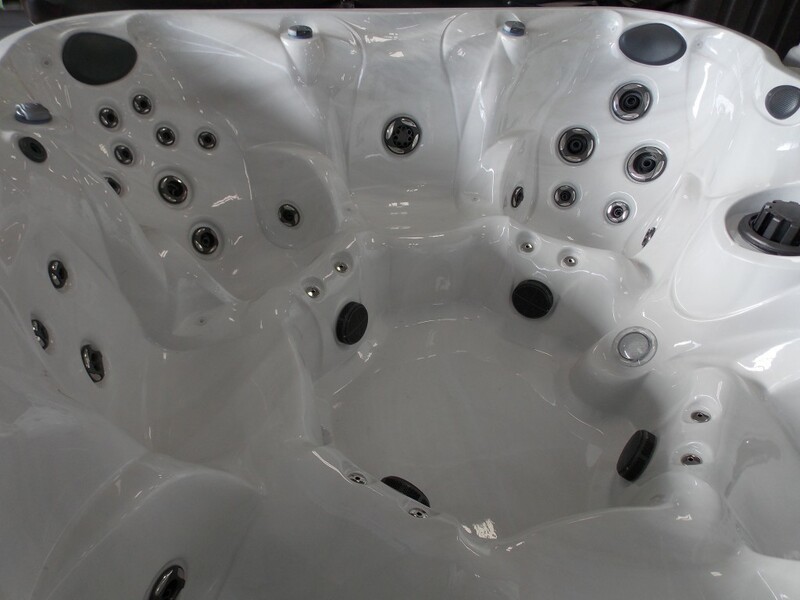 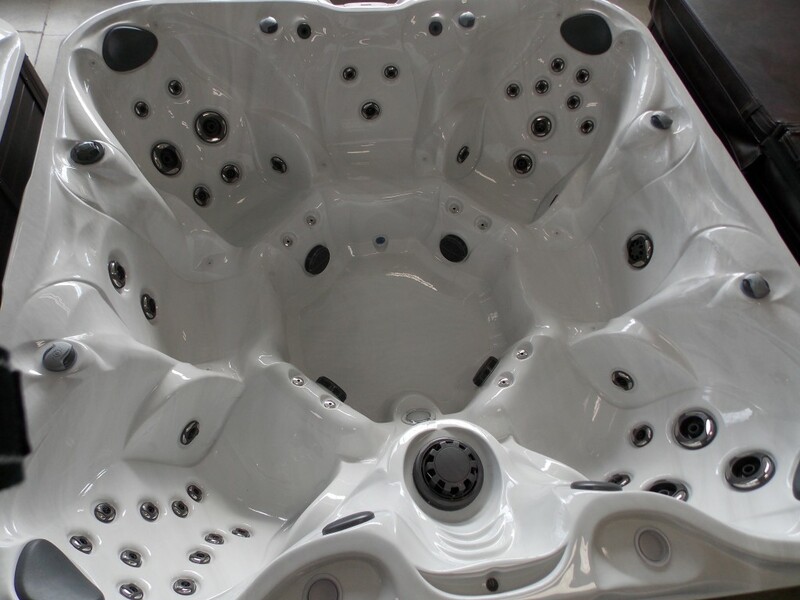 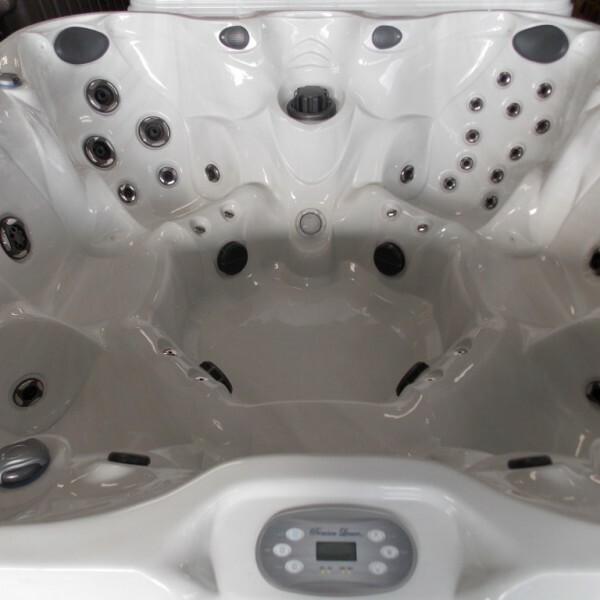 4 captain style chairs with LED lighting, waterfalls & built in Ipod music system will keep everyone enjoying this hot tub. 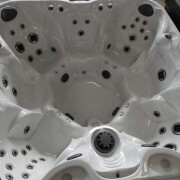 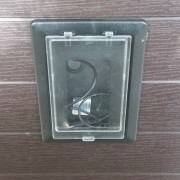 Limited stock available, so do not delay!